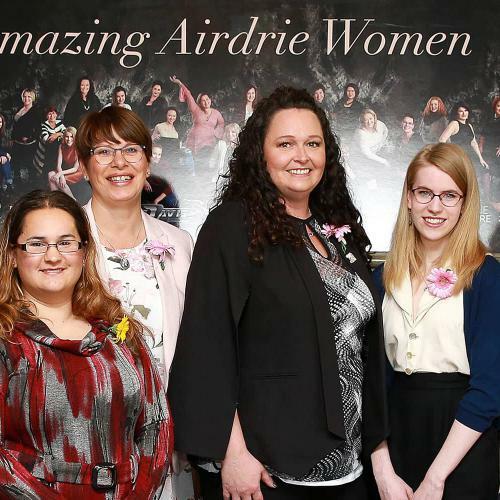 The 2019 Amazing Airdrie Women Nominations are now closed. Stay tuned for more in the spring! 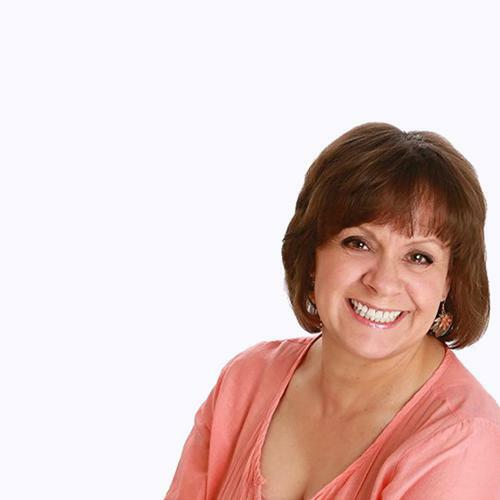 How do I nominate someone for an (AAWA) Amazing Airdrie Women Award? To nominate someone visit us online between July 1 and Nov 30 2018 and just fill out the nomination form. A nomination is easy. You just need your nominee’s name, phone number, e-mail address and a brief explanation of why you think they should be nominated in any of the following categories. PLEASE NOTE WE WILL MAKE THE FINAL DETERMINATION OF WHICH CATEGORY THEY ARE PLACED IN BASED ON THE INTERVIEW PROCESS. Is anyone eligible? Members of the media are not eligible to be nominees. Immediate family members of Frog Media Inc employees and contractors are not eligible. Frog Media reserves the right to research all candidates and exclude any nominee who proves to be falsely represented, or who has slandered and/or defamed Frog Media Inc and its employees and contractors. Frog Media reserves the right to cancel any nomination. Previous winners are not eligible for nomination. We do not accept self-nominations. The person I want to nominate lives outside the city limits but they work and/or volunteer in Airdrie, are they eligible? Yes. All nominees should have a strong connection to Airdrie. They should live in or around the city or work/volunteer in and around the city. If their home address is just outside the city limits, we’re not worried. If they live in another city entirely, and do not work in the city, they are not eligible. But, if in doubt, nominate and we’ll sort it out. Can I nominate more than one person? Yes you can nominate as many as you want as long as you fill out a separate and completed form for each nominee. Can I nominate someone in more than one category? Yes but please note we will make the final decision on which category they are selected for. Do I need to get the nominee’s permission to nominate them? Yes. We have wasted time over the years trying to track down nominated people who did not want the recognition or attention so we now require you get their permission and all their contact info. We interview every nominee who will be featured in the magazine. Can I nominate someone who has been a nominee in the past? Yes, but we do not accept nominations for previous winners in any category. How are the finalists selected? 50% of the decision is the responsibility of the airdrielife editorial team, the AAWA sponsors and previous recipients of the awards (Each member has one vote). The other 50% comes from our readers who can vote online March 5 – April 5, 2019. The top-ranking finalist in each category is the recipient but that is not announced until the awards luncheon May 10, 2019. 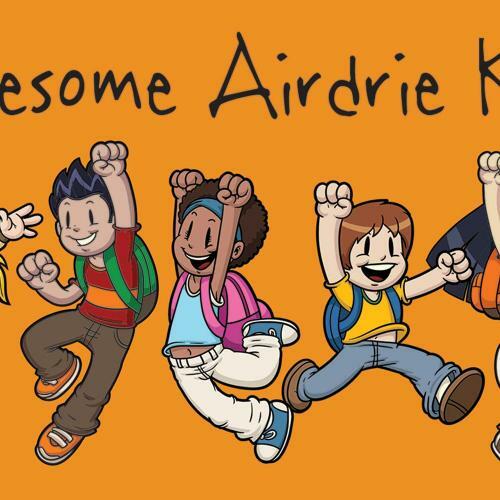 It was, simply put, an awesome night when airdrielife hosted the first-ever Awesome Airdrie Kids Awards celebration with all 11 recipients and their families at The Woods Restaurant in late January. 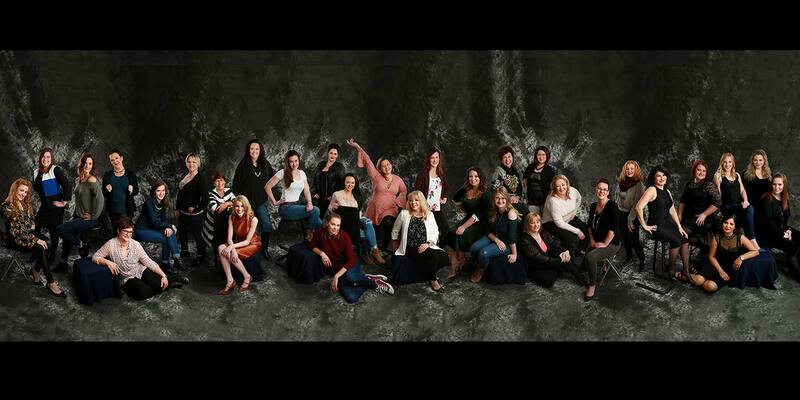 The 2018 Amazing Airdrie Women Awards were held May 11 and it truly was an amazing day of celebration for Airdrie women. Guest speaker Ally Lane enthralled the sold-out crowd sharing her personal journey through breast cancer with humour. The Anne Beaty Scholarship is for a Journalism/Communication student who is passionate about the written word. 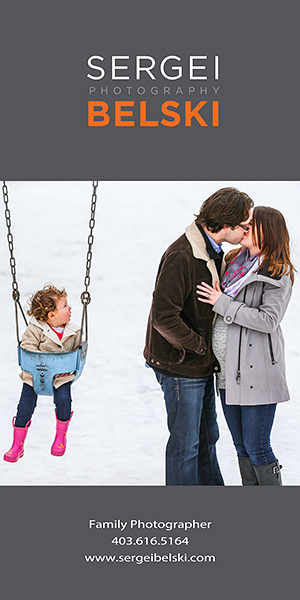 The a-list is airdrielife’s weekly newsletter letting you know what’s happening around town. 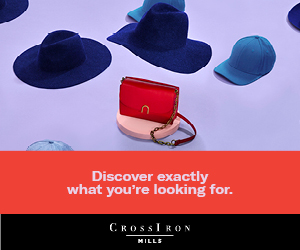 You get exclusive offers, retail discounts and contests. 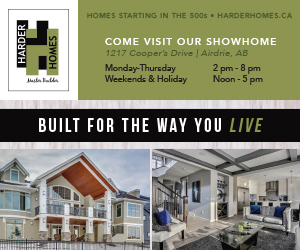 Copyright © 2019 airdrielife Magazine. Made in Airdrie. Designed and developed by Switchback Creative Inc.